It happens every day. A server runs a credit card on the wrong table. 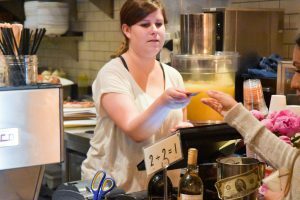 A cashier overcharges a guest. Humans make mistakes, however, when dealing with a guest’s money it can turn into a huge pain point. Once a credit card is swiped, an authorization for the check or inputted dollar amount is returned. At this point, the bank will hold onto those funds for 3-5 business days to ensure it will be available when finally settled. In FOCUS there are two ways to ensure this money is returned to the guest. You may either void the payment or perform a refund back to the credit card. Both are very useful for very different reasons. Any payment performed on the current business day can be voided to be removed from a check. With credit cards, this must be done prior to settling the credit card batch which is typically done at the end of the business day. 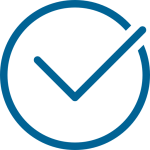 When a credit card is voided from a check it is removed from the active batch and re-opens the check. The transaction can now be corrected by voiding or discounting menu items, ringing additional items, or applying a different payment. The guest will not see the voided credit card payment immediately drop from their account nor see a returned amount in this instance since it was only removed from the active batch. This method is especially useful in table service where the check itself needs to be corrected. After the batch has settled, you cannot void the credit card payment. At this point, FOCUS has told the processor that no more changes will be made to the transaction and to finalize the charge. The only way to put funds back on the guest’s card would be to perform a refund. A refund can be performed via the ‘Refund’ function or by returning menu items. The ‘Refund’ function is typically located on the Function screen and allows you to charge a designated dollar amount back to a credit card you swipe or search for using the ‘Find’ option. 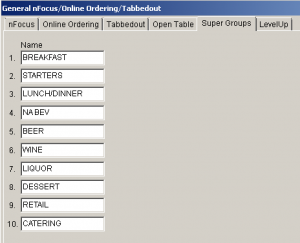 This action does not adjust inventory and is useful if the guest still consumed the items on the original transaction. ‘Return Items’ allows you to ring negative price menu items to both return the items to inventory and return the funds to the guest’s card. This is especially useful for retail or resalable items so they can be sold again. This function is not active in all systems by default, however, you may ask one of our awesome Helpdesk Team Members to help you set this up. Both refunding and returning items can also be used on the same business day as the original transaction. Doing this would ensure the guest sees both the negative and positive transactions on their account. You should only use one option, void or refund, for correcting the transaction, not both. Want to learn more? Use the links below to walk through each process in FOCUS! Yes, there were tasty treats. But our team is all about that tech! We were very excited to chat with everyone who stopped by our booth during the Western Foodservice & Hospitality Expo. It was held from August 19th – 21st at the Los Angeles Convention Center in Downtown LA. Let’s take a look at some of the hot trends people were discussing at the show. In some of our previous blog posts, we’ve talked about how big data is changing how owners and operators look at data and the impact it can make on your business. 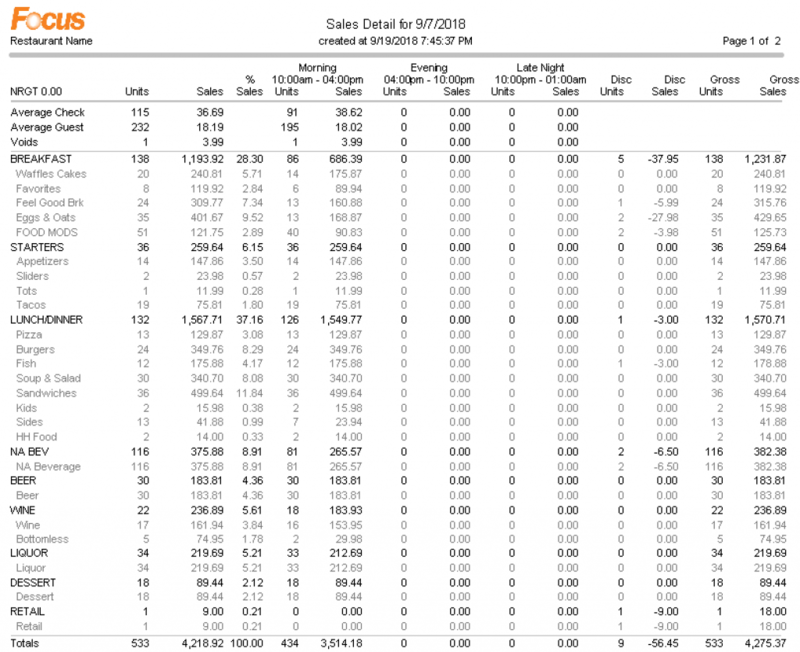 Having aggregated data helps you see overall trends in your business and the industry. Detailed guest tracking and CRM let you keep tabs on your most important regulars and their habits. 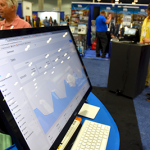 We showcased GuestChex our complete guest CRM at the show. This package includes FOCUSGift, FOCUSRewards, and FOCUSAnalytics to give you a complete overview of your guest’s spending trends. 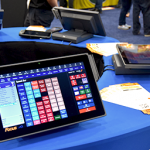 As the industry struggles to figure out where technology fits in at dining room tables, it’s important to note this is a trend that is growing and saving lots of precious time for staff. 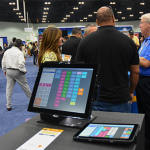 At the show, we displayed multiple types of pay at the table devices, from table kiosks to server tablets and simple digital check presenters. Our team talked about all the different ways you can conquer payments at the table. You need to be able to manage your business from wherever you may be, not just at your store locations. We debuted MyFocus Backoffice the cloud-based management tool from FOCUS. 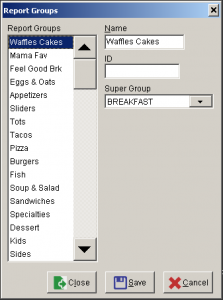 Edit menus, time cards, employees and more from one web portal for all your locations. 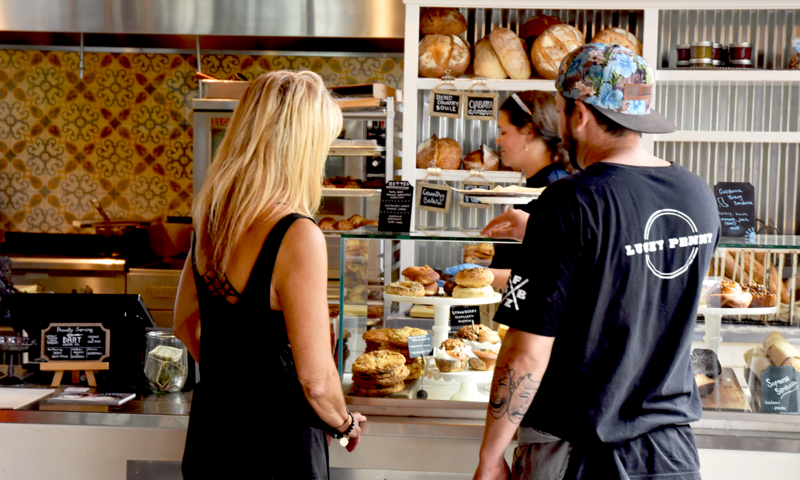 The lucky inhabitants of Glassel Park, an LA neighborhood nestled in the San Rafael Hills, are served daily by local cafe Habitat Coffee. 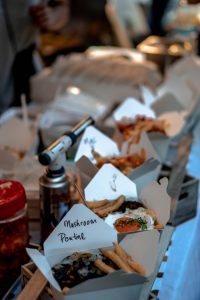 We say lucky because not only is the food delicious and the coffee on point, but they also have an amazing team that takes excellent care of their patrons. During the morning rush, it is crucial for Habitat to move through transactions quickly. The FOCUS team optimized their order screens for quick access to items and modifiers on a single page to reduce jumping around. Quick payments save time as well allowing the baristas to quickly move to the next guest. Habitat Coffee is exactly what a neighborhood coffee shop should be, full of charm and warmth. A welcoming space for everyone. 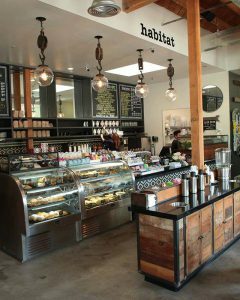 Find out more about Habitat Coffee at http://habitatcoffeela.com/.